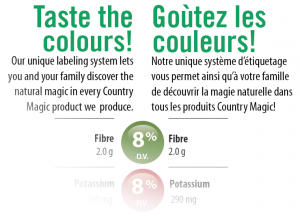 Country Magic products are produced on a number of farms spread across the Annapolis Valley of Nova Scotia. In almost 50 years the farm has grown from a relatively small family operation to one of the leaders in the Canadian Agri food industry. Dykeview Farms Limited was founded in 1970 by Robie and Edith Kidston and their two sons Earl and Bobby. 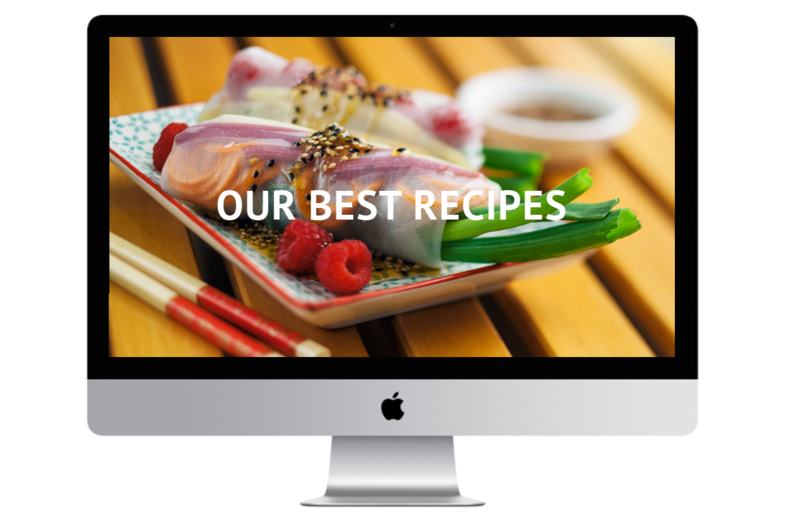 Today, Dykeview is owned and operated by Earl Kidston and Bobby Kidston as well as four other families who actively work in the operation each day. Over the years, many crops have come and gone. Today we produce; potatoes, onions, grain, corn, soybeans, processing carrots, beans and highbush blueberries. Over the years, peas, celery, and apples have been eliminated, along with the cattle and hog divisions. In 2004 a muck soil operation was added to the mix to allow us to branch into different vegetables. This operation also produces and packs iceberg lettuce, romaine lettuce and cooking greens. Dykeview Farms started as a dream and is now a dynamic production unit producing in excess of 2500 acres of intensive managed crops. Blueberry Acres is the largest division of Dykeview Farms Ltd and as such is one of the largest high bush blueberry producers in Canada, with over 178 acres planted to blueberry bushes. Blueberry Acres also operates the largest u-pick in Eastern Canada. Vital Berry is our soft fruit production company, producing, strawberries, raspberries, blackberries, beans and grape tomatoes. Vital Berry utilizes many modern technologies such as the Spanish Haygrove tunnels to take advantage of niche markets throughout Atlantic Canada. Vital Berry is one of the largest employer of off shore labor in Nova Scotia. 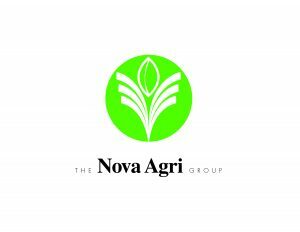 Nova Agri Inc., is a wholly owned subsidiary of Dykeview, it was incorporated in 1985 to be the marketing arm of the organization. Nova Agri has grown and evolved into a dynamic domestic fruit and vegetable marketer in Atlantic Canada as well as being an importer and exporter to many countries. Many associations have been developed with others to partner in our desire to be the leading Agri food company in Atlantic Canada. We operate two packing plants and many storage facilities including cold, controlled atmosphere and freezer. Research is also being conducted on greenhouse strawberries, and natural means of pest control. Innovation and research are at the foundation of Nova Agri’s future in the agri-food industry.